Funeral arrangements for Martha Rivera Chavis, the devoted wife of civil rights leader and National Newspaper Publishers Association President and CEO Dr. Benjamin F. Chavis, Jr., have been announced. 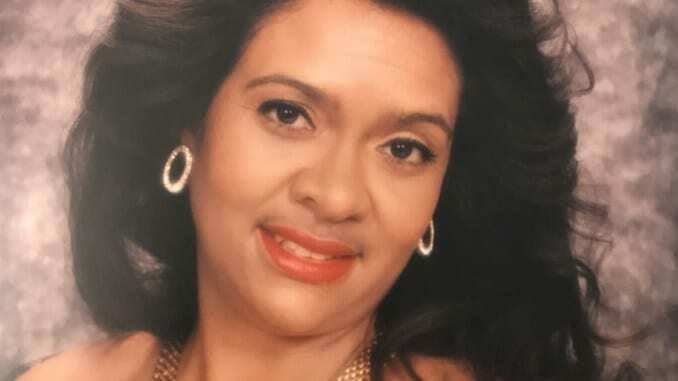 The Memorial Celebration of Life for Mrs. Martha Rivera Chavis will be held at Martin’s Home for Service Inc. Chapel, 48 Elm Street, Montclair, N.J. 07042 on July 11, 2017 at 6 p.m.
Martha Rivera Chavis died in her home in Montclair, N.J. at 3 a.m. on Thursday, July 6. The memorial burial services will be held at the Funeraria del Pueblo Avendia Independencia in San Pedro de Macrois, Dominican Republic.